An educacional facility for children in Sydney, Australia. 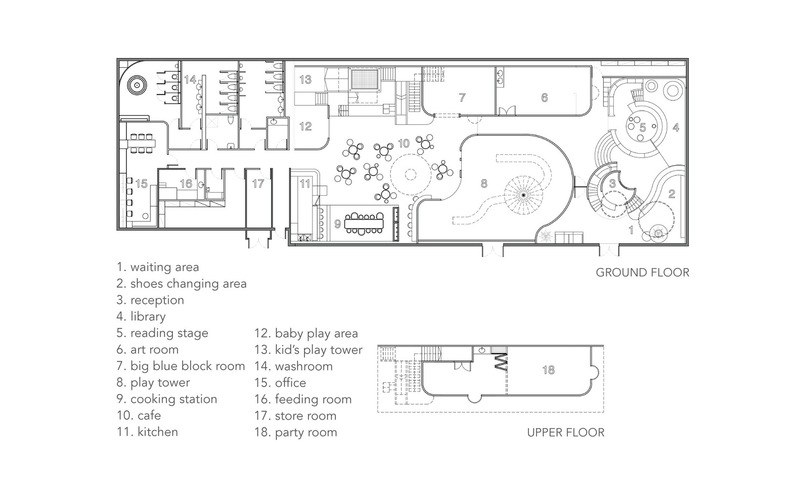 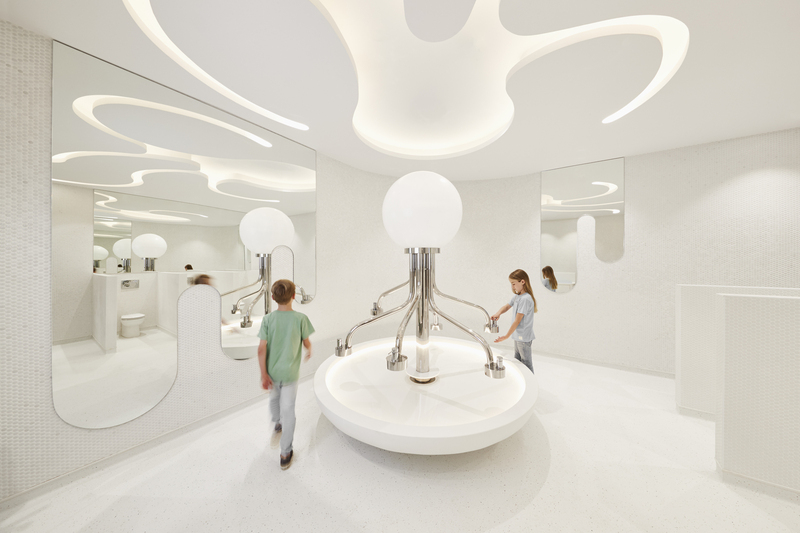 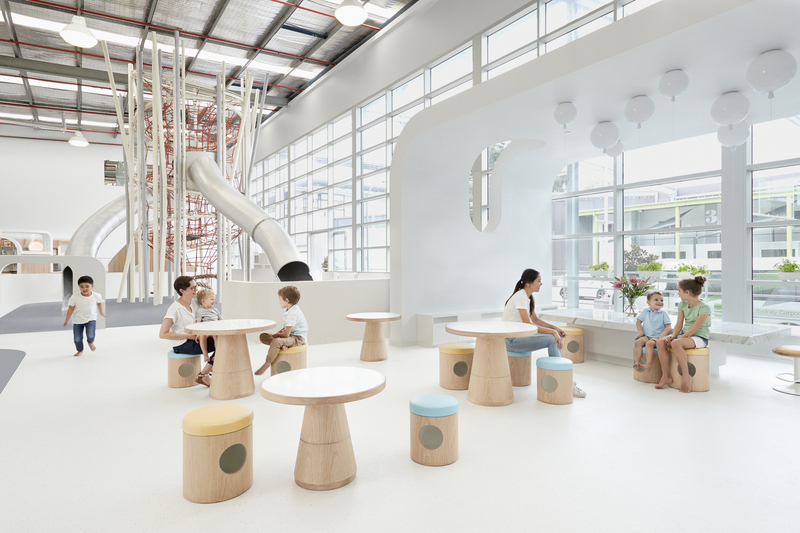 NUBO – as its meaning cloud suggests – is hard to pin down with its unlimited potential as a stimulating and inclusive play centre to encourage learning, exploration, boundless imagination. Children are respected yet always stimulated, while parents are encouraged to engage and interact with them through and through. 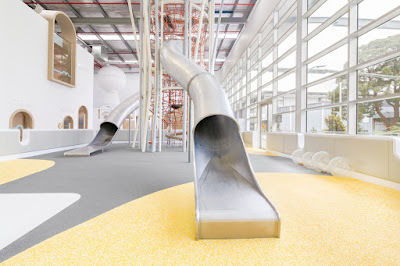 Its core spaces satiate kids’ curiosity and emphasizes the concept of ‘Pure Play’ to make and create, and with facilities carefully designed and flexibly suited for children aged two to eight. 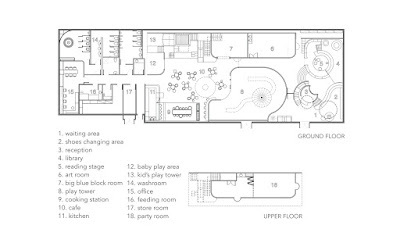 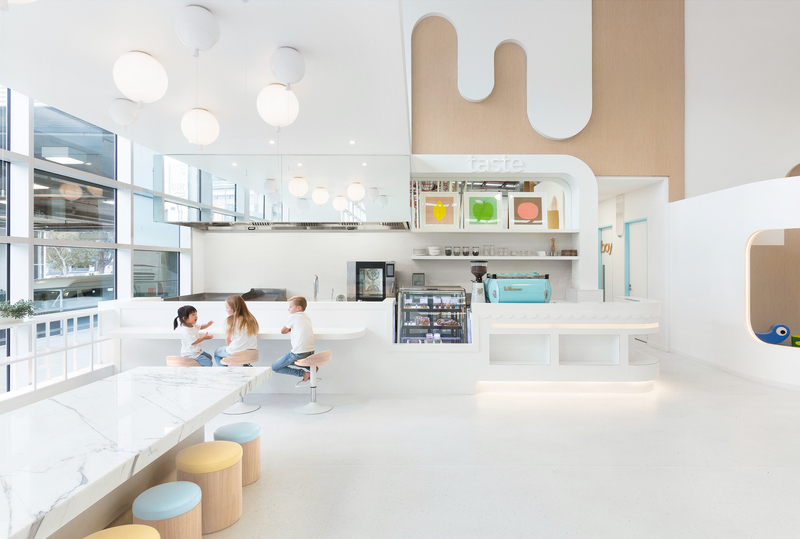 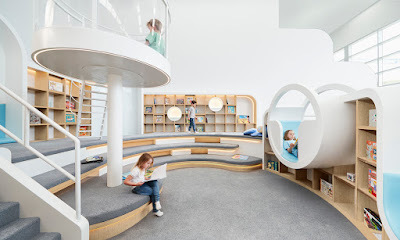 Suited for children in their various stages of learning to safely and explore the entire space, the overall design takes a minimalist approach to remove unnecessary furniture and equipment - with just enough to invent their own games.